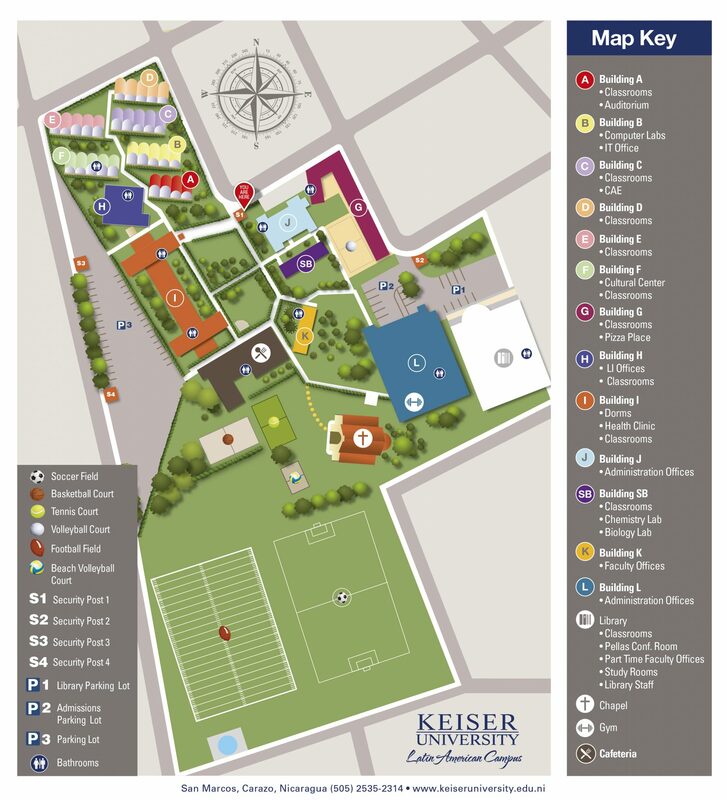 The mission of the Keiser University Associates of Arts in Accounting degree program is to prepare students for entry-level careers as accounting assistants and bookkeepers. The goal of the Keiser University Associates of Arts in Accounting degree program is to introduce accounting concepts and skills needed for entry-level accounting positions. Keiser University’s Associate of Arts degree in Accounting focuses on entry-level accounting skills including communication and ethics needed in today’s professional environment. The program provides a fundamental understanding of not only essential practitioner skills but also addresses the unique skills needed by an entry-level accountant. Accounting topics include: financial accounting, federal taxation, and the use of office applications and accounting software. * Courses must be completed with a grade of “C” or better.